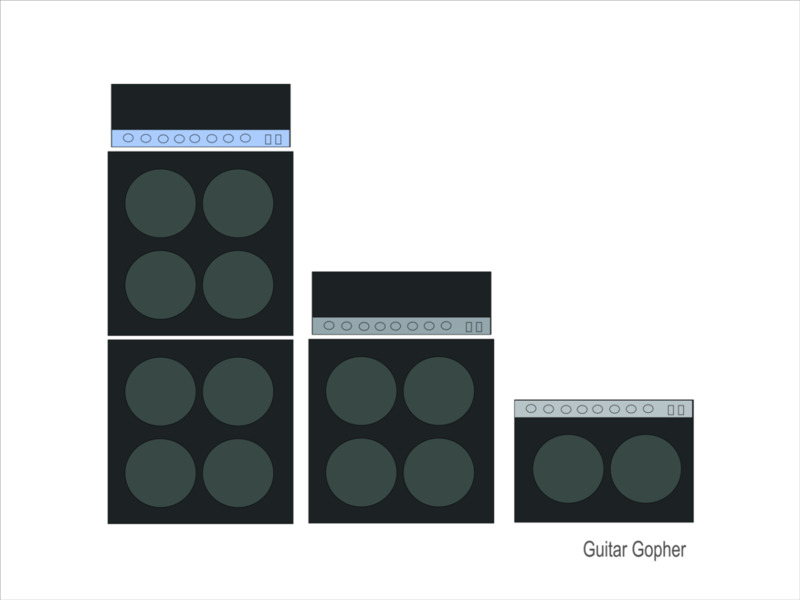 The best guitar amps are the top choices for musicians across the country. The pros rely on them to get the sound they want onstage and in the studio, and many basement guitarists have the same discerning taste when it comes to tone and quality. However, not all guitar amps are created equal, and each brand has made a name for itself doing what it does best, whatever that may be! In this article you’ll find some of the top amp makers in world. If you need a massive stack for the stage there are certain amplifier makers who are better suited for your needs. If you want a modeling amp there are others. If you want the best tube combo amp you can find there are still others. Which amplifier brands are the best of the best? Well, that’s up to you to decide, but I'll tell you what I think based on my 30+ years of guitar playing. 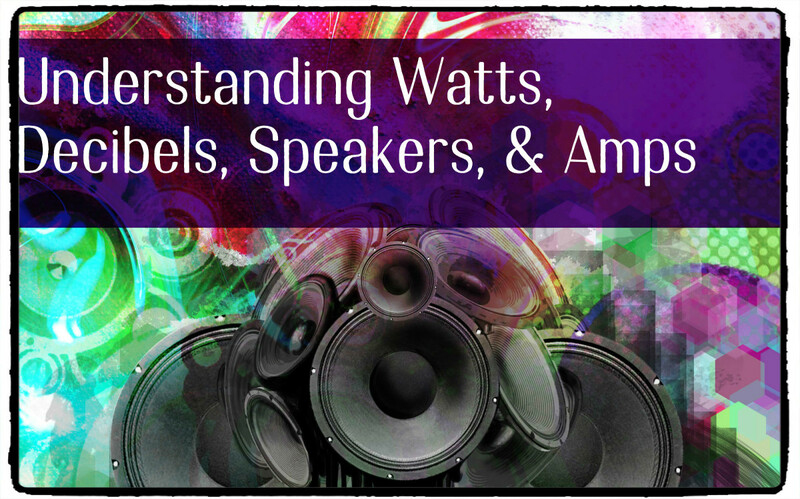 Your taste, budget and style will ultimately dictate which amplifier you rely on as the basis for your tone. 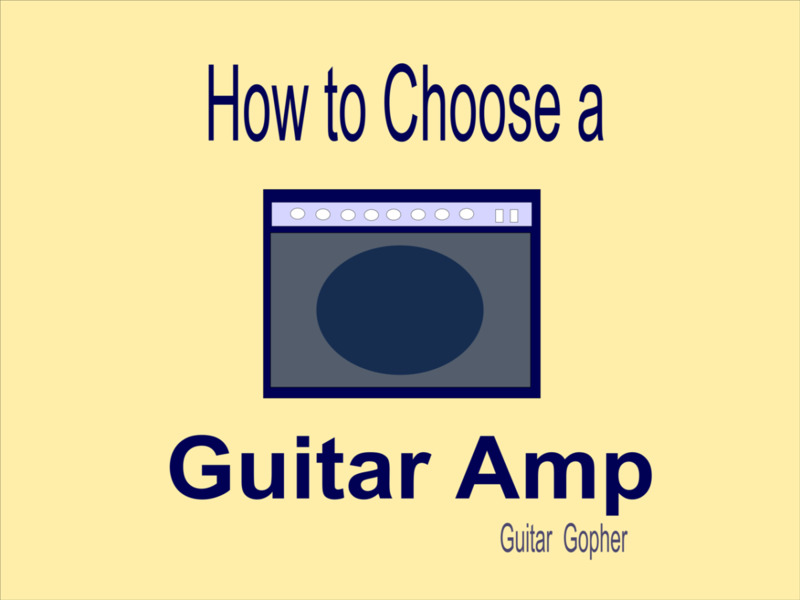 This article can help you understand more about the different amp builders, and decide which guitar amp is right for you and your needs. Otherwise, on to the gear! Read on for more about each amp company. Remember this is based on my opinion. Make your own top 10 list in the comments section and let everyone know what you think! Marshall is a British guitar amp builder, and one of the most iconic brands in the music world. Their powerful tube amps and massive 4x12 cabinets have been mainstays on stages around the world since the 1960s. When people think of that wall of guitar amps onstage, it’s Marshall they're thinking about. And, when people think of epic rock tone, many times that’s Marshall as well. These days Marshall makes a little bit of everything. Their MG series provides a way for up-and-coming or hobby guitarists to grab a slice of the Marshall sound in a solid-state, affordable package. In the Marshall MG Series you'll find some great small practice amps, as well as bigger models made for the stage. They've updated their well-received DSL Series, including the amazing DSL40. I've been playing a DSL40 for a while now, and in my opinion it is one of the best rock combo amps out there, especially for the price. However, there are other worthy DSLs in the Marshall lineup, including the mighty DSL100. Marshall also entered the modeling amp world recently with their Code Series. These are affordable and flexible amplifiers capable of a wide range of tones. But that big Marshall stack is still the Holy Grail of guitar amps for many musicians, and the flagship of the lineup is the JVM. You may not have considered Orange Amplifiers before, but they’re a company with a history that dates back to the early days of hard rock. If you watch footage of rock bands from the 1960s you’ll see Orange amplifiers onstage almost as much as Marshalls. The British amp builder has had its ups and downs since those glory days, but today Orange is as strong as ever. The Orange Crush Series are affordable solid-state amps perfect for guitarists looking for the classic Orange vibe. The Tiny Terror and the rest of the Terror amps are uber-portable, small-wattage amps with big sound. The OR, TH and TV Series are pro-quality heads and combos for serious musicians looking for great tone. Orange also makes one of the coolest mini amps out there, the Micro Crush. Lately I've been impressed with the Orange Dark Series amps such as the Dark Terrror and Dual Dark. These are high-amps made for metal, and they sound amazing. What Marshall is to the stack, Fender is to the combo guitar amp. This is an American guitar amp maker that has made an indelible mark on just about every genre of music with its legendary loud, powerful combo amps. Classics like the Twin, Bassman and Princeton built Fender’s reputation for incredible clean tones and smooth overdrive. These amps survive today as updated versions of their former selves and reissues, but Fender hasn't rested on its laurels. The Hot Rod Series continues the Fender legacy with the same attention to tone previous amps had been known for. The DeVille and Deluxe are affordable, gig-worthy tube amps with a little more distortion than you'd expect from Fender. However, the 15-watt Blues Junior may be the best of the lot, and has become a little legend in its own right. The Mustang Series are ground-breaking modeling amps that range in size from small and portable to gig-worthy. Mesa/Boogie is an American guitar amp company based in California. Since the 1970s they've been a unique option for players with a discerning ear for tone, and a quality alternative to Marshall and Fender. These are high-end tube amps that pack a punch. In fact, for many metal players back in the '90s the Mesa/Boogie Triple Rec unseated Marshall as their amplifier of choice. It's an amp capable of achieving heavy, aggressive sounds without sacrificing tone and nuance. There's more to Mesa/Boogie than the mayhem of the Triple Rectifier. The Lone Star series offers a deep tonal palette for blues, rock and country players. The Mark V is a flexible and amps that spans blues, rock and metal. The Mini Rectifier Twenty-Five is a low-wattage, portable amp that sounds awesome. Vox is yet another British amp company with roots planted firmly in rock music. In the 1960s Vox amps made the voyage across the Atlantic with bands like the Beatles and the Stones, and in the ‘70s Brain May would rely on Vox for his epic tone in Queen. While the Vox lineup features modern marvels such as the Valvetronix modeling amplifiers, this company is really all about smooth tube overdrive. The AC30 is a rock classic, and one of the most legendary amps ever made. It’s still going strong today, but there are many other Vox models to choose from as well, all built around that amazing Vox tone. The legacy of the AC30 along with newer innovations like the Valvetronix Series makes Vox one of the best guitar amp brands in the world. Peavey guitar amps are loud and reliable, and thanks to some of their offerings in recent years have become legendary in the heavy metal community. The 6505 Series is possibly the best metal amp out there, and comes in several powerful versions including a mini head and 1x12 combo. But there are other sides to Peavey as well. The Classic 30 is beloved by blues and rock players for its smoother tones. The VIP Series is a stable of modeling amps for guitar, bass and acoustic guitar. 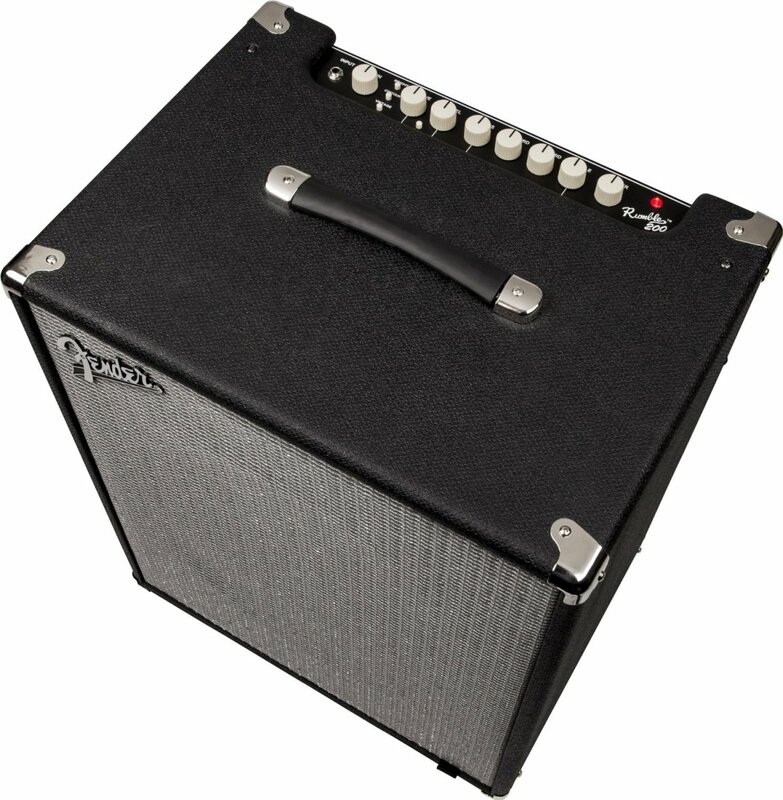 For guitar players looking for an affordable, reliable, gig-worthy amp that sounds good, check out the Peavey Bandit. I've been using one for over a decade, and it sounds amazing for a solid-state amp. It's also been super reliable, with zero breakdowns or issues. One of my favorite amps in the Peavey lineup is the 6505+ Combo. This is a 1x12 version of the 6505 head, capable of amazing rock tones. Of course, like it's big brother, it also manages some downright scary high-gain sounds. My Peavey Bandit is still going strong after almost 15 years. Randall is a guitar amp manufacturer that specializes in high-gain sounds, and they are revered in the metal community. A Randall tube amp is a force to be reckoned with, but thanks to the late Darrell Abbott of Pantera and Damageplan their solid-state sounds are just as legendary. Dime loved the harsh, scooped sound of Randall amps, and it became his signature sound throughout his early career. You can go a similar solid-state route with Randall’s RG series of guitar amps. Or, turn to one of their tube amps in the Thrasher or Diavlo lineups. Randall’s aim is to be the masters of high gain guitar amps sounds, and with these amps they’re definitely getting the job done. Line 6 is a brand that built its reputation on digital technology, and has played a huge role in the advancement of modeling amps over the past decade. Their Spider Series is now one of the top choices for musicians in working bands, or hobby players looking to grab a bunch of different sounds in a compact package. Of course Line 6 has more going on than the Spider amps. Their DT Series features powerful, flexible tube amps. The new ground-breaking AMPLiFI series combines the stunning digital effects Line 6 is known for with a revolutionary stereo speaker system. 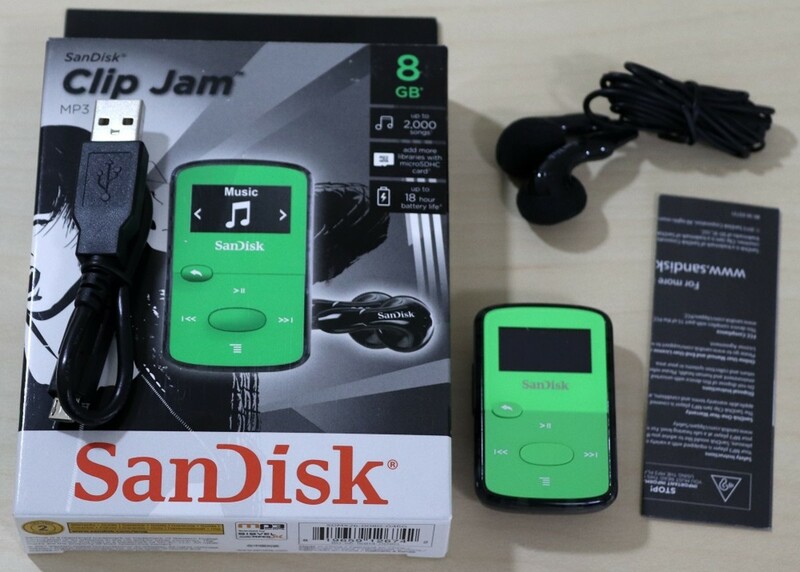 The Pod HD500 X is one of the top digital floor processors out there. For guitarists looking for versatility and performance in a portable package Line 6 is one of the top guitar amp brands out there. Roland is a Japanese company that builds all kinds of gear, including the BOSS line of effects pedals. But we're talking about guitar amps here, and in that case there are two big subjects where Roland is concerned. The first is the legendary JC-120 Jazz Chorus amplifier. This is a powerful solid-state amp with true chorus capabilities. It’s renowned for its near-perfect clean sounds, but equally so as a palette for effects and digital processors. The other hot topic when it comes to Roland is the Cube series. The Micro Cube one of the best portable battery-powered amps out there, but there are bigger, more powerful models in the Cube series as well. When Eddie Van Halen parted ways with Peavey he took his 5150 brand with him. 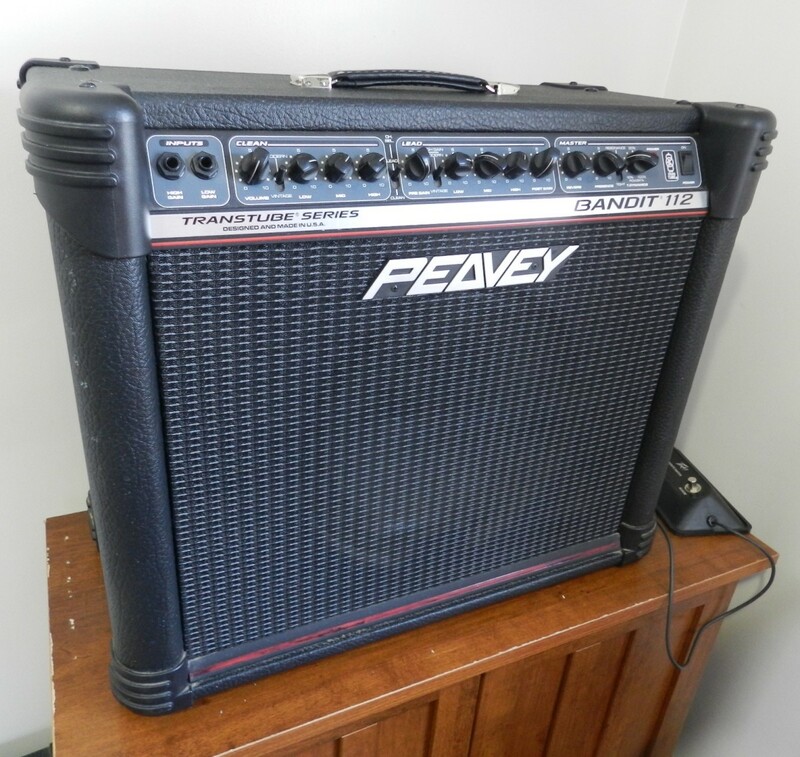 The Peavey 5150 became the 6505, and Eddie eventually started a new company. Today his 5150 III guitar amps are regarded as some of the best rock and metal amps out there. There are a few different versions currently in production, including a 100-watt head, and a smaller 15-watt head. There is even a version with EL34s, for those who prefer the classic Marshall-powered Van Halen sound. There are also a couple of noteworthy combos, a 1x12 and a 2x12. In my opinion, one of the biggest mistakes Peavey made when they parted ways with Eddie was eventually phasing out there 2x12 version of the 6505. The old 5150 2x12 Peavey combo was an awesome amp, and if you are missing those good old days you may want to check out EVH. Blackstar has only been around for about a decade, but in that time they’ve established themselves as one of the premier rock amp builders in the world. With an impressive list of professional musicians already relying on Blackstar amps in their backline, no doubt their reputation will only grow from here. 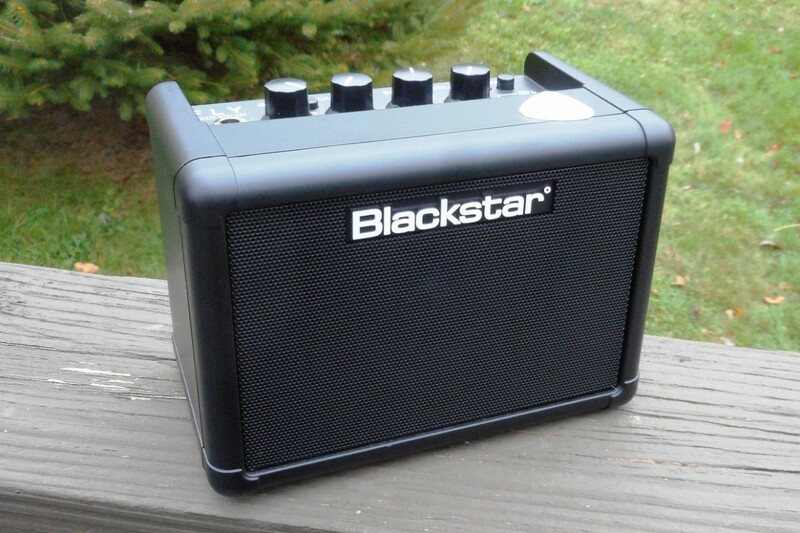 Blackstar has especially grabbed the metal and hard rock crowds with the HT lineup, from the HT Metal series, to the Venue series, to lower-wattage HT models. For guitarists looking for something more flexible, the ID series is a groundbreaking group of programmable amps ranging from a little 15-watt combo to a massive 100-watt head and cabinet. While the big Blackstars are amazing, I really love the Blackstar Fly. It is, in my opinion, the best mini amp on the market. It has some surprisingly good tone for such a small amp. Here’s one more British amp company, and one that might fly a bit under the radar for a lot of guitarists. Check out the Ironheart, Lionheart, VH and GH series for awesome British tube sound. Laney’s Linebacker or PRISM series of modeling/emulation amps might be just what you need if you’re in a situation where you have to nail a lot of different tones. No matter what your style or genre there is probably something in the Laney lineup to meet your needs. Laney amps are well-made and sound great. They’re definitely worth taking a couple of steps off the beaten path. Some people might be wondering why Bugera made a list of best guitar amp brands. I think this is a brand worth mentioning for those looking for budget options, especially tube amps. Bugera is an amplifier company that has shaken things up over the past few years with their very affordable alternatives to some renowned designs. If you have your mind on a classic amp but don’t think you can swing the cash, there’s a good chance you can find something in the Bugera lineup to meet your needs and budget. The 6260 will keep the high-gain crowd happy. The V22 will satisfy anyone looking for a tube combo for rock, blues or country music. The 1960 will meet the needs of players looking for a British-type overdrive, and the 333 will nail those scooped out metal tones you might be looking for. Bugera is definitely worth checking out for players on a budget, or guitarists just looking to build their collection of classic sounds. Crate was originally part of this article, but sadly it appears they no longer do business. This makes me a little sad, as my first two guitar amps were Crates. I wanted to leave them here for the sake of nostalgia. Everyone has an opinion on Crate amplifiers. Some guitarists are strong supporters, if for no other reason than a fond recollection of a Crate as one of their first amps. Others aren’t as impressed. While it’s true that many Crate models are geared toward beginners and intermediate guitarists, they also have plenty of pro-quality gear in their lineup. The Flexwave Series offers great value to the intermediate guitarist while including some impressive features. For more advanced players, the V Series of all-tube heads and combos might get the job done. Don’t underestimate Crate before checking them out. You may be pleasantly surprised! 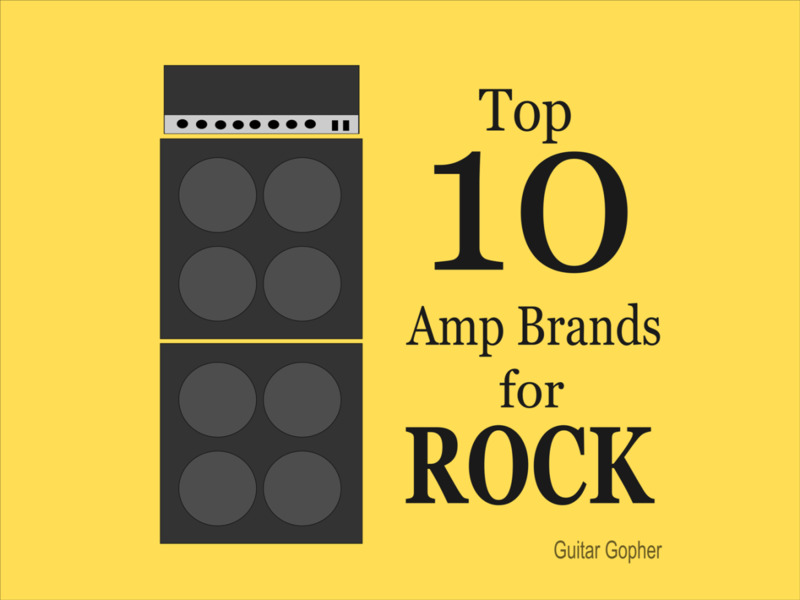 There are dozens more amp brands out there to choose from, but this article has encompassed the most popular and widely available. There are, for example, boutique brands that are known for their elite tone and the attention to detail in their construction. These amps are expensive, but well worth it if you know what you’re looking for. There are probably other brands you can think of that didn’t appear here, and you’ll probably discover even more as you go along. 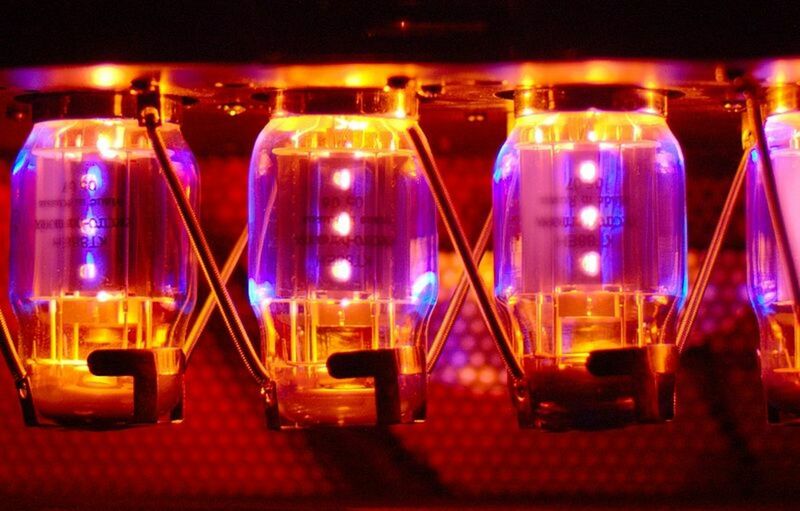 Traynor, Hiwatt, Soldano and Hughes and Kettner are among lesser-known brands with outstanding reputations. 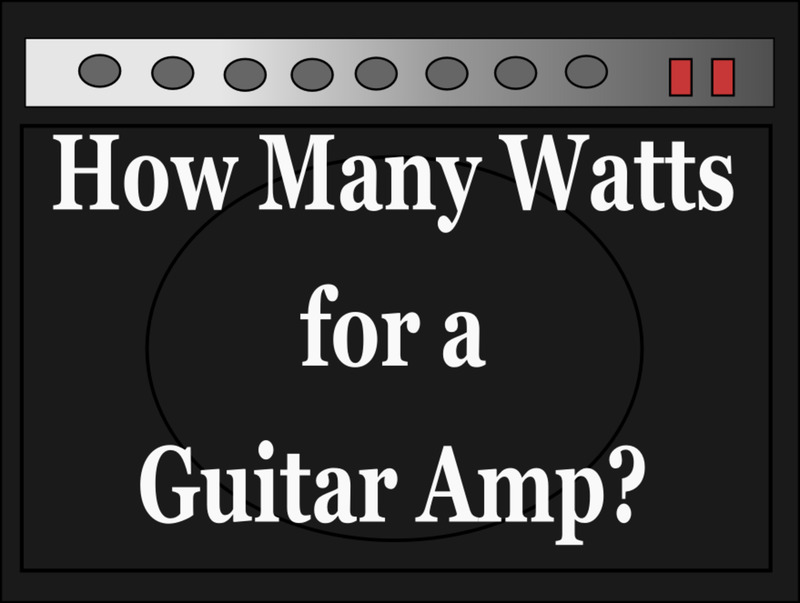 Some guitar makers such as Ibanez and Schecter have entries in the guitar amp field. The point is, check around and do your research. You never know which brand will nail that perfect sound you’re looking for. Good luck in your search for the best guitar amp brand. And remember: There is no law that says you can’t own more than one! 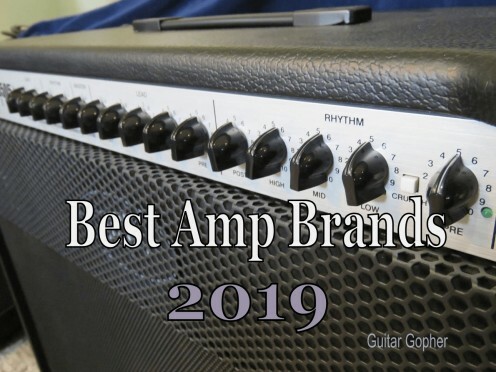 Vote for your favorite guitar amp brand! Why is LANEY not in the list? Updated! Don't know how I missed Line 6, especially since I just did a post on the Spider IV Series. Thanks for the heads up! Mesa Boogie all the way... for me. I miss the Mark III I had. Good point, Adam. I think this article needs an update in the near future. How did Crate make the list and Mesa/Boogie did not? @Mike: For that very reason I initially considered leaving them off, but I've read many reviews where people have said they've gotten better. Regardless, they are a budget option some players really like. I can't believe Bugera made the list. Could you think of any amp more unreliable than a Bugera?